In what’s become an annual celebration, every summer packs of Pikachus proliferate in the streets of Yokohama, just 20 minutes south of Tokyo. If you’re a fan of the Pokémon series—or just cuteness in general—visiting Yokohama during the Pikachu Outbreak makes for an unforgettable day. This year it’s also going to make for an unforgettable night! 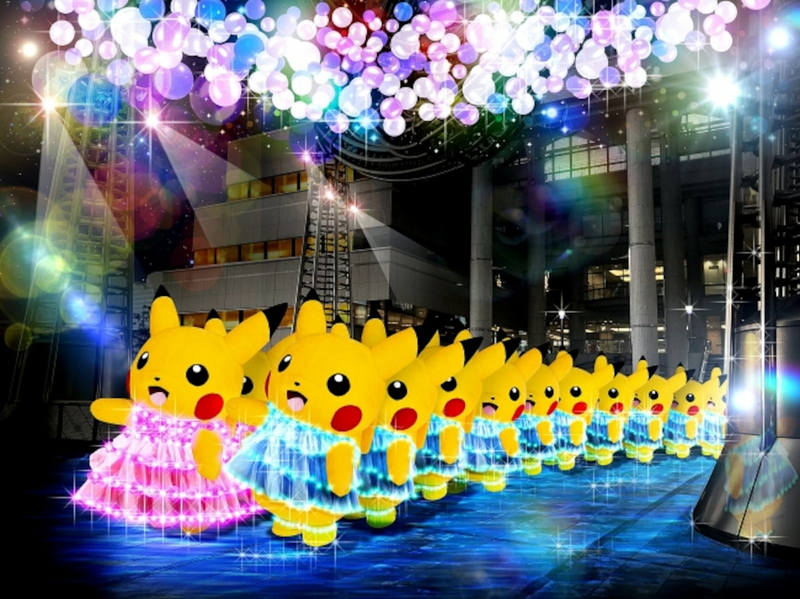 Organizers have given us the first official sneak peek at Pikachu Outbreak 2018, which carries the subtitle “Science is Amazing.” In previous years, the Pikachus have all headed off to sleep at sundown, but this time they’ll be staying out past dark, wearing special light-up costumes for their nighttime parade. 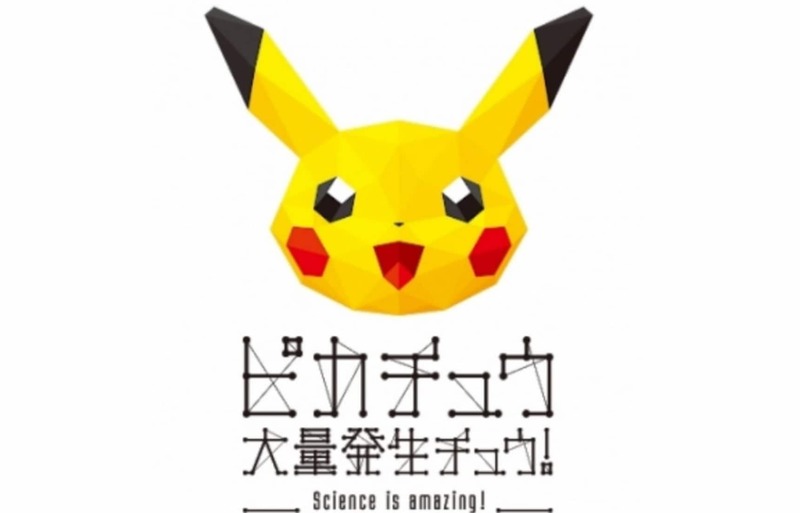 A total of over 1,500 Pikachus (in both frolicking and decorative forms) will welcome visitors to Yokohama’s Minato Mirai harbor district. Also new for this year are a Digital Splash show featuring various species of Pokémon, and a “Pikachu Parade on the Sea” incorporating digital technology. While seasonal events like the blooming of cherry blossoms can be hard to pinpoint, Pikachus have proven to be perfectly punctual. This year’s Pikachu Outbreak kicks off on August 10, and runs until August 16, 2018.